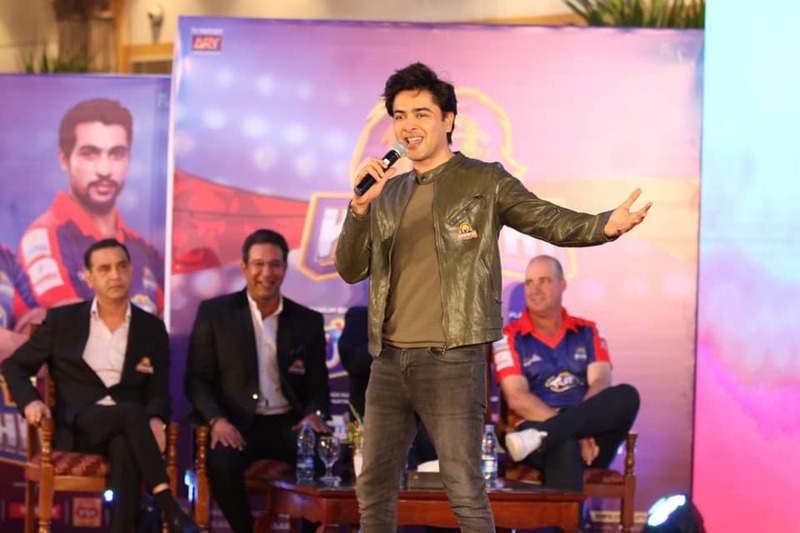 The wait is over now as the most followed franchise of the Pakistan Super League (PSL) Karachi Kings have launched their official anthem for the upcoming fourth edition of the league. 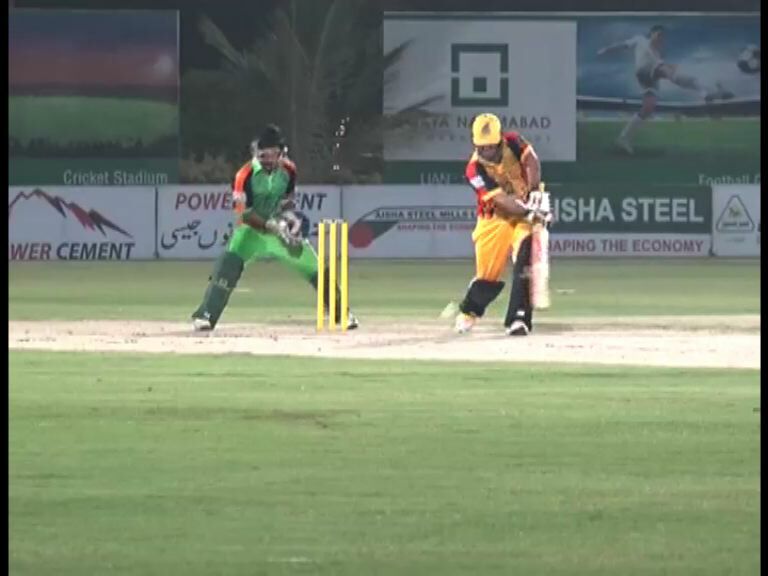 A heartwrenching ceremony was organized in Karachi where Kings once again gave an opportunity to its fans to cheer for such a mesmerizing song sung by non-other than Shahzad Roy who has now become the voice of the franchise. The song is once again showcasing the passion and enthusiasm of Karachi’s fans who madly follow their team and want to see their team lifting the PSL trophy at the National Stadium Karachi. 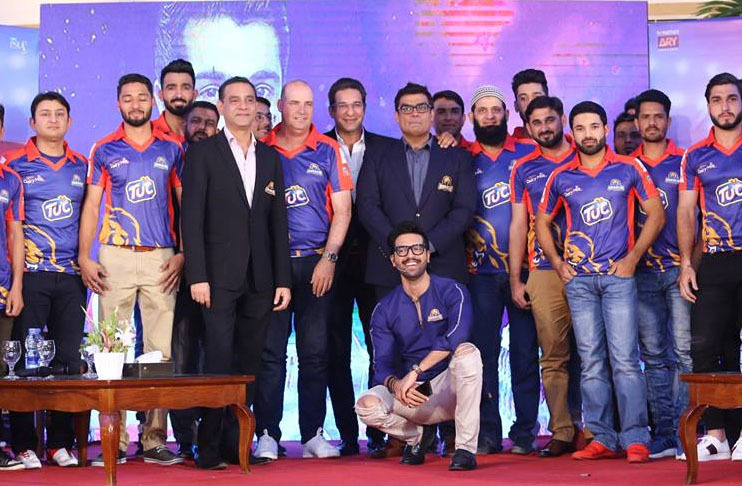 The auspicious occasion was attended by the Owner of Karachi Kings Mr. Salman Iqbal, President Karachi Kings Wasim Akram, the CEO Karachi Kings Tariq Wasi, captain Karachi Kings Imad Wasim and other team players including Babar Azam, Mohammad Amir, and Usman Shinwari. 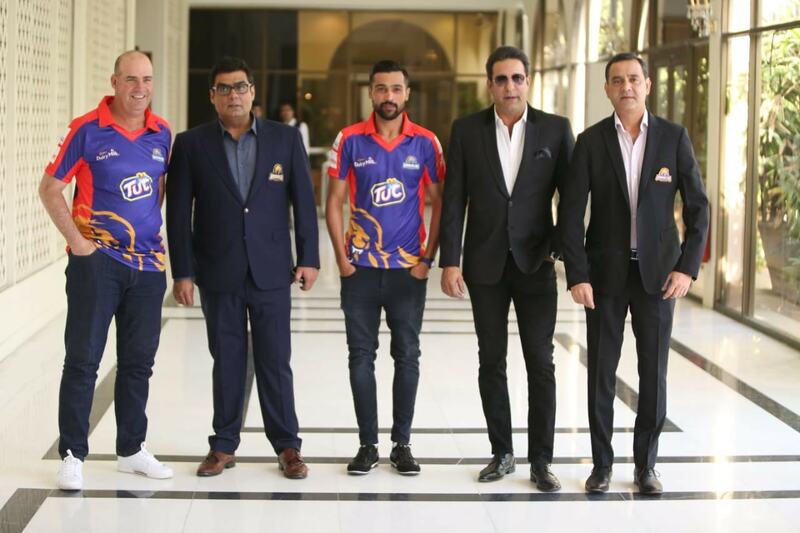 The ceremony also had the representatives of sponsors who paved the way for Karachi Kings to roar in Pakistan’s only cricketing league. The owner Karachi Kings Mr. Salman Iqbal on the juncture thanked the sponsors as without them nothing would have been possible. “I would like to thank all of our sponsors who stood with us throughout the whole PSL,” he said.